In the absence of other predators, hunting remains our most effective tool for controlling the population of locally overabundant deer. 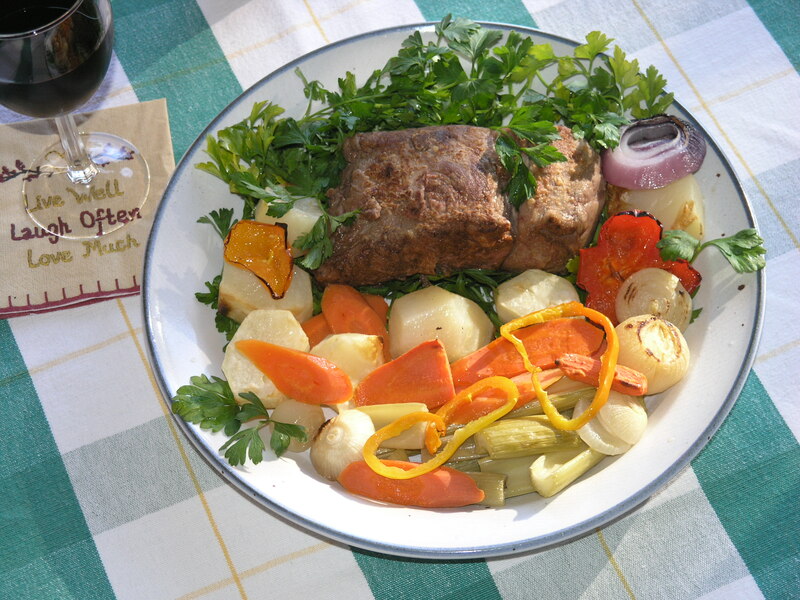 Plus, it turns out that venison is delicious. So, no matter what I write next, I’m proud of my first book, Gut It. Cut It. Cook It. 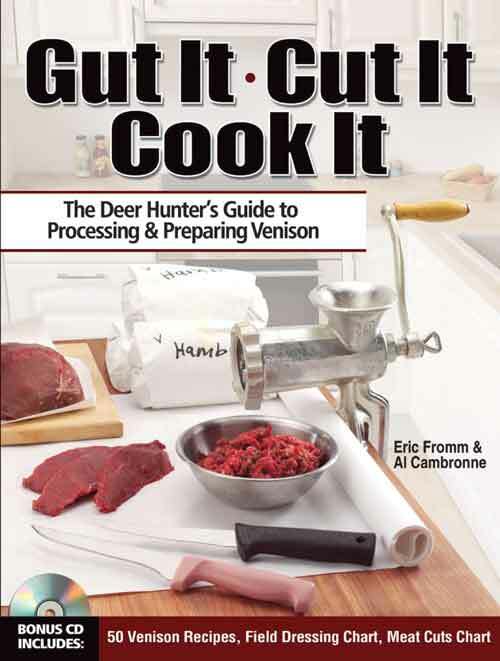 : The Deer Hunter’s Guide to Processing & Preparing Venison (Krause Publications, 2009). My friend, hunting mentor, and co-author Eric Fromm provided the expertise; I was the writer and photographer. Together, we were the perfect team for the job. Eric is an expert at gutting, cutting and cooking, and I’m an expert at helping people learn new skills. Before becoming an author, I worked for over twenty years as an instructional designer. In that world, Gut It. Cut It. Cook It. would be called a “print-based performance support system.” It’s now the best-selling book on the topic, and we hope it will continue to be a perennial top seller among hunting books. In Gut It. Cut It. Cook It., we’ve made learning easy. You’ll find complete, step-by-step instructions that explain the entire process. At every step of the way, we’ll give you the support and guidance you need—even if you’re doing this the very first time. And even if you’ve already butchered dozens of deer, you’ll still come across plenty of tips and secrets that will make the job easier next time around. Along with 256 pages of simple, clear explanations, we’ve included over 200 big, full-color photos that actually show you how to complete key steps. On the free bonus CD, you’ll find 50 recipes, a field-dressing chart, and more. To learn more about Gut It. Cut It. Cook It., please visit the book’s website at http://www.gutitcutitcookit.com/. You can find Gut It. Cut It Cook It. online at Amazon , Barnes & Noble , Backwoods Home Magazine, Bass Pro Shops, Deer & Deer Hunting Magazine, Scheels, Target, Walmart, and a number of other sources. You can also find it at bookstores, sporting goods stores, and outdoor retailers everywhere—not just Bass Pro Shops, Gander Mountain, and Scheel’s, but lots of smaller independent shops, too. Same with bookstores. But if you’re not near your favorite independent bookstore right now, click here to buy Gut It. Cut It. Cook It. at Indiebound.